RVCA Dayley Denim, Button Fly. 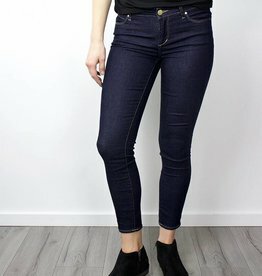 Mid rise skinny jean, made with 10 oz. 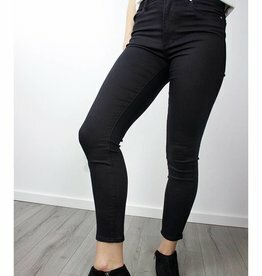 Sgene® Cone Denim®, a patented denim with breakthrough premium stretch technology, providing body conforming stretch and unsurpassed recovery.